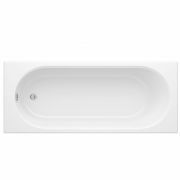 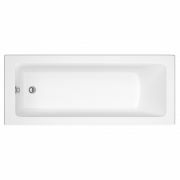 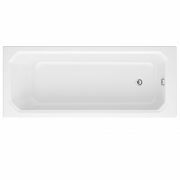 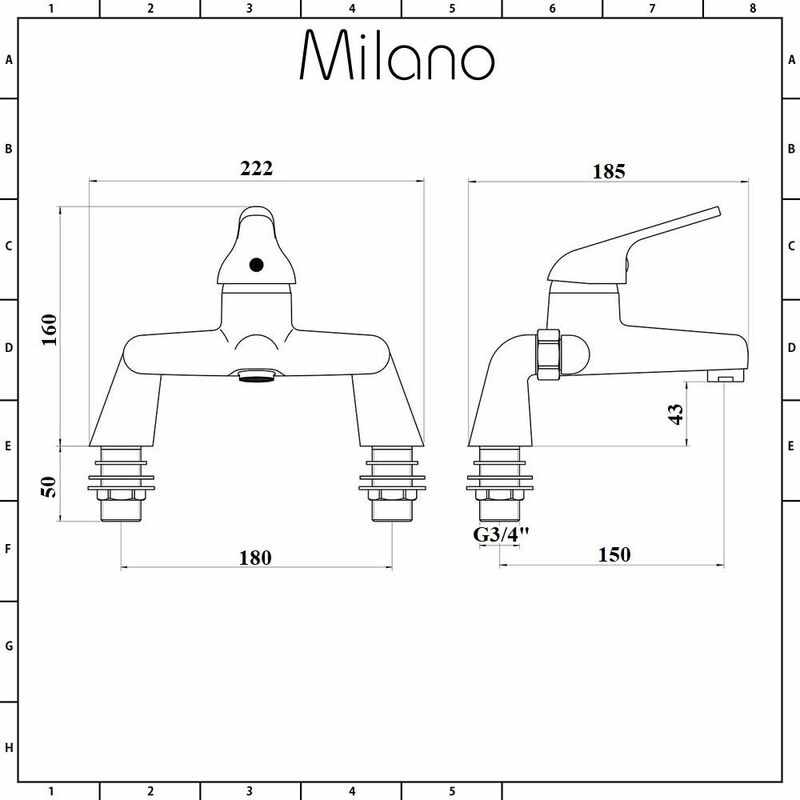 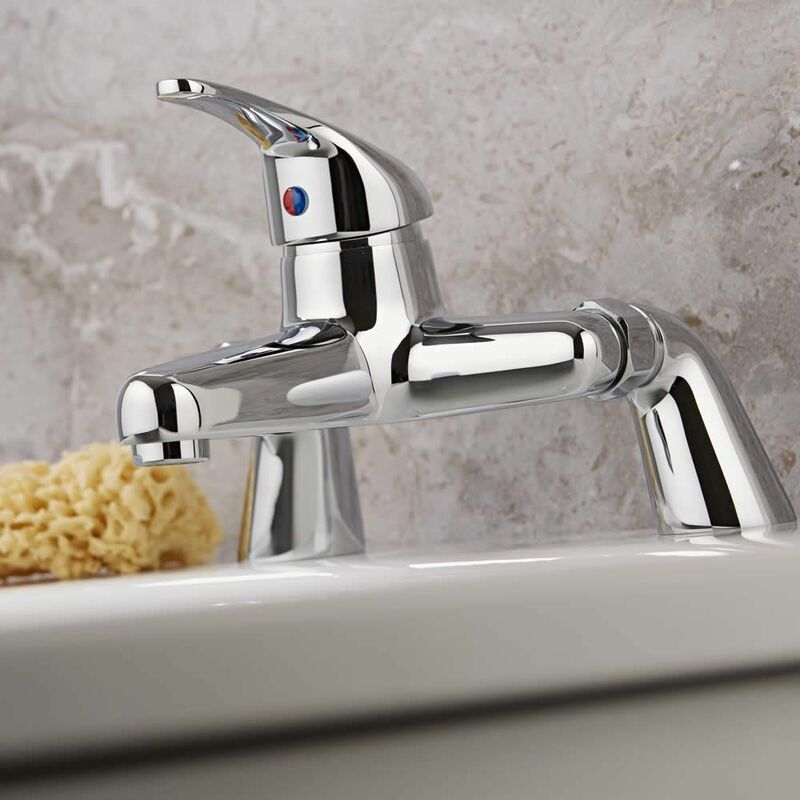 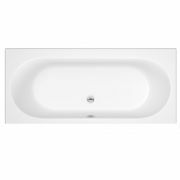 Give your bathroom an update with the Milano Encore bath filler tap. 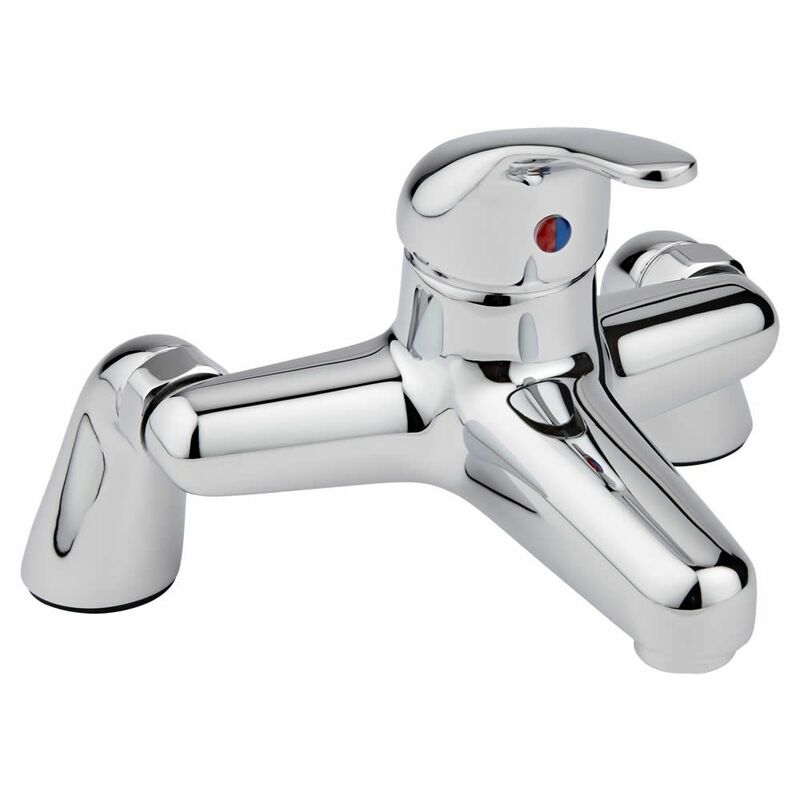 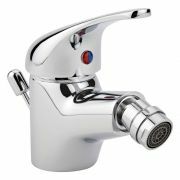 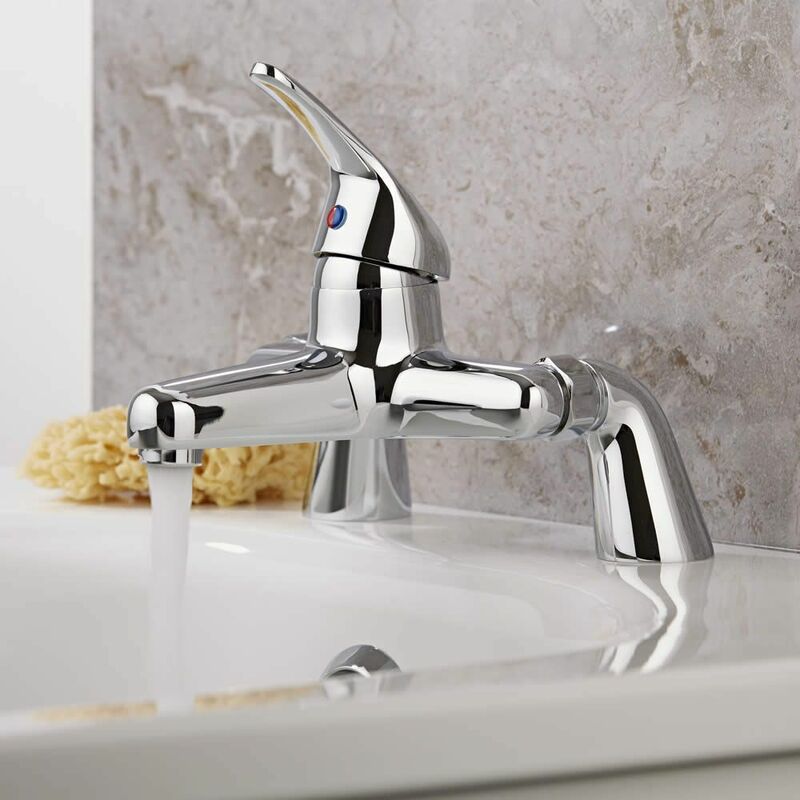 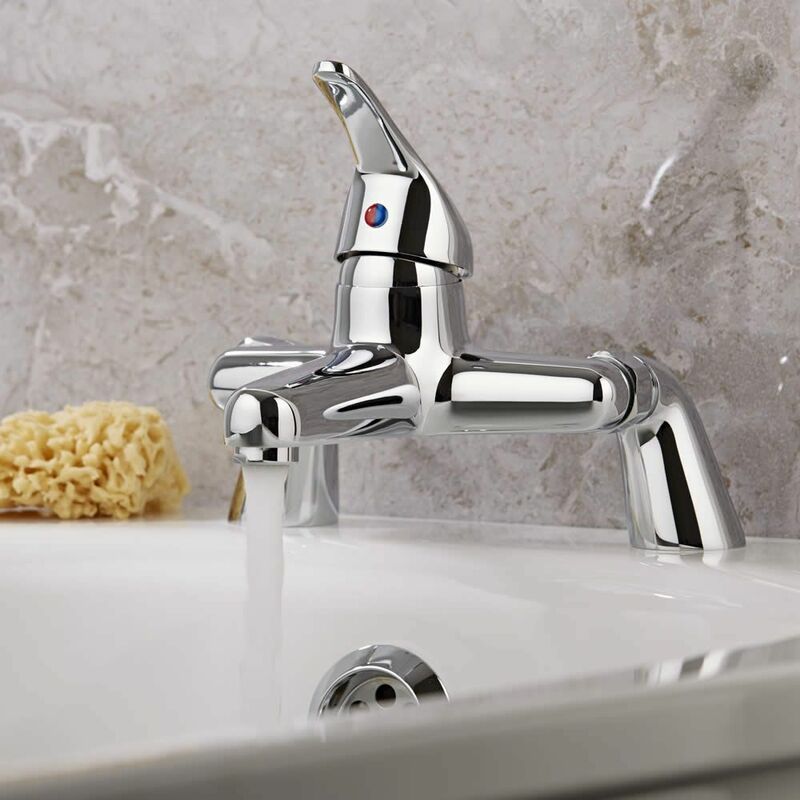 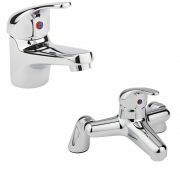 A great option for creating a modern look, this bath filler tap features a brilliant chrome finish and an easy to use single lever handle that controls both the flow and temperature of the water. 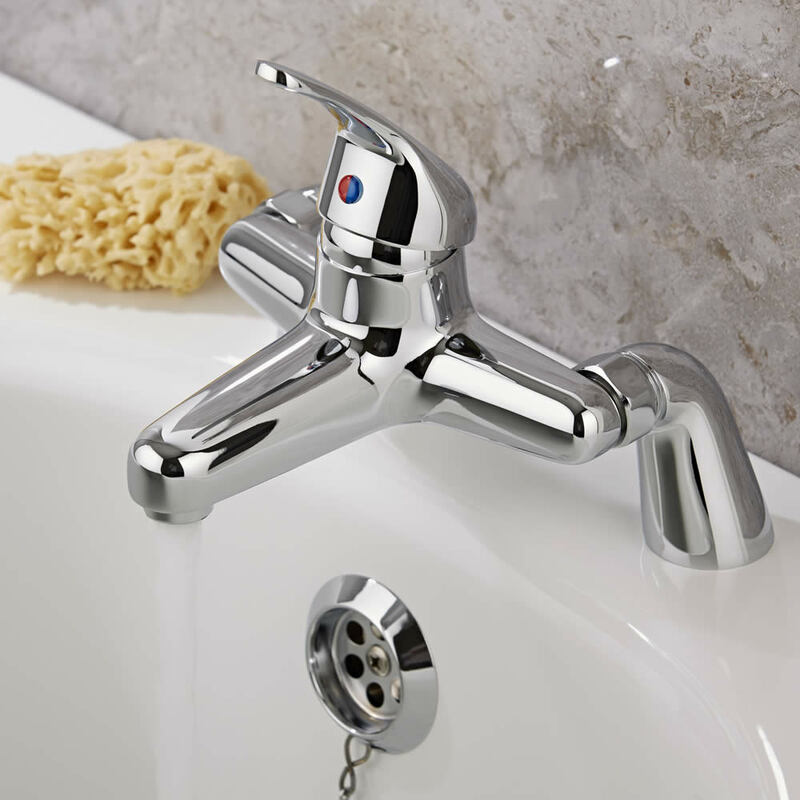 Made from solid brass, this bath filler tap incorporates ceramic disc technology to ensure smooth control.